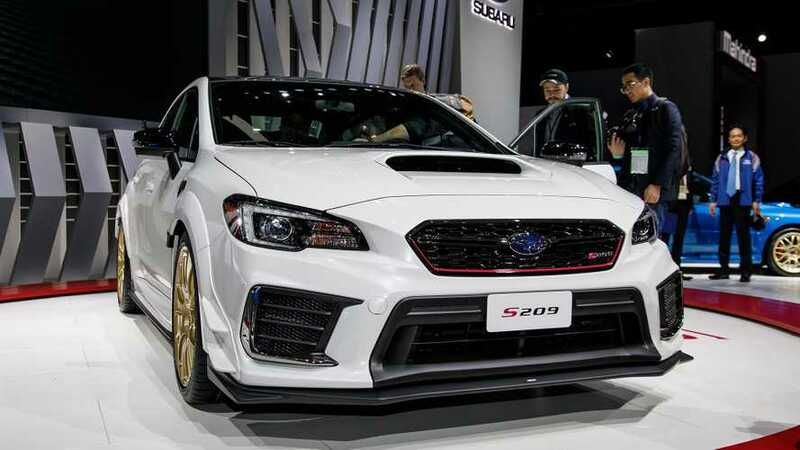 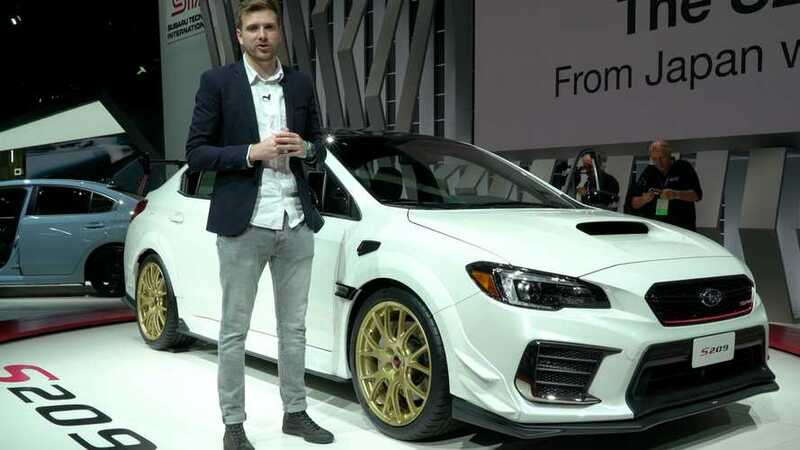 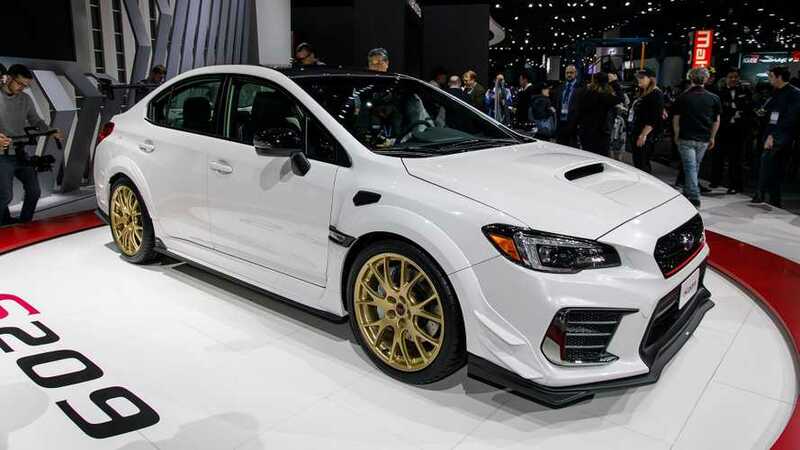 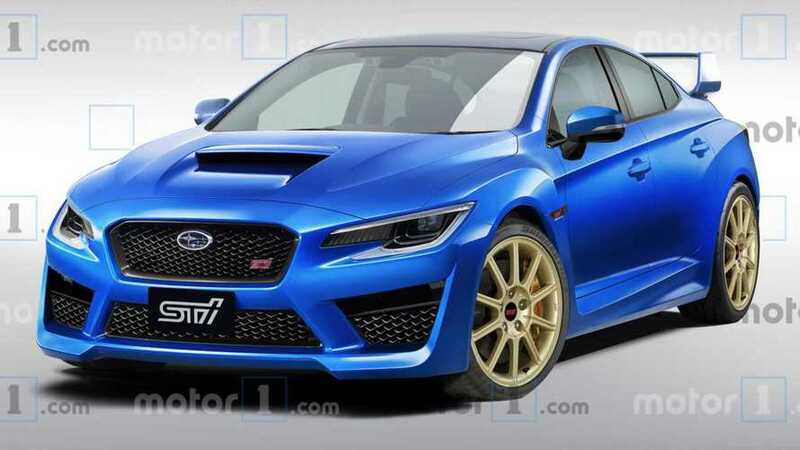 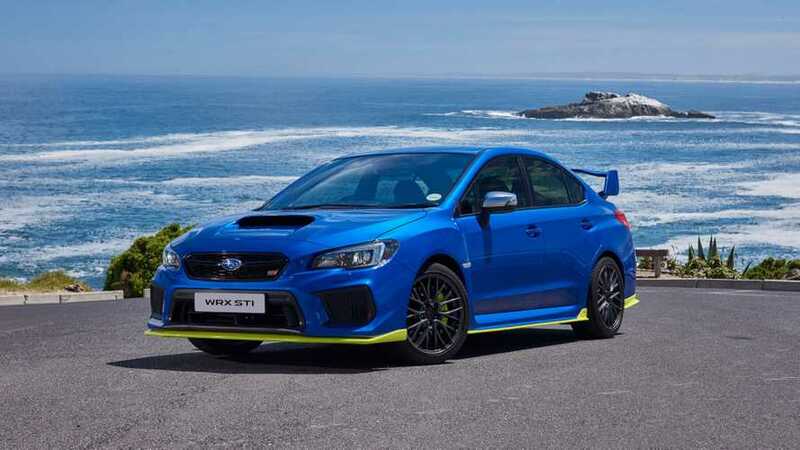 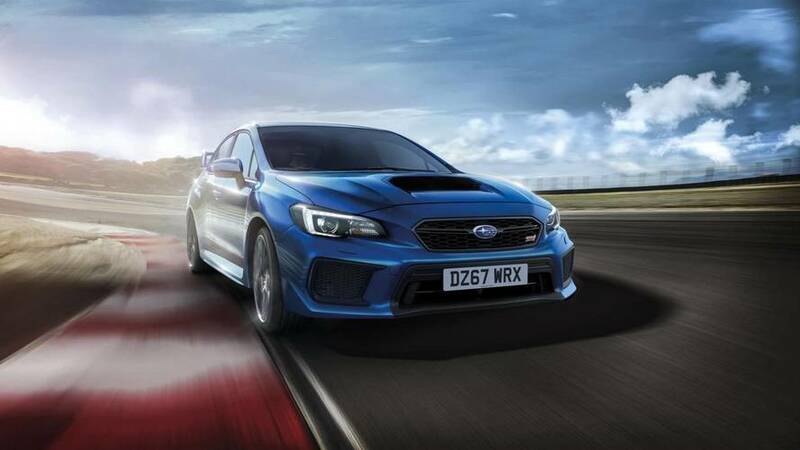 Next-gen Subaru WRX STI rendering: could this be the 2020 STI? 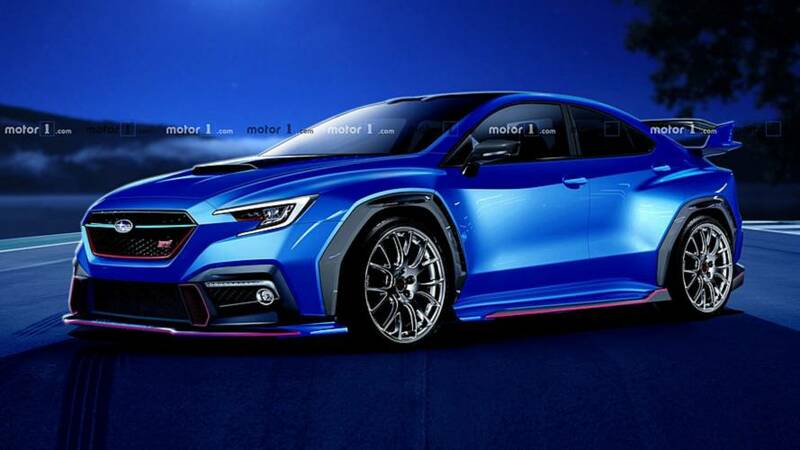 Motor1.com's artists render a potential successor to the current STI, based on the Viziv Performance concept. 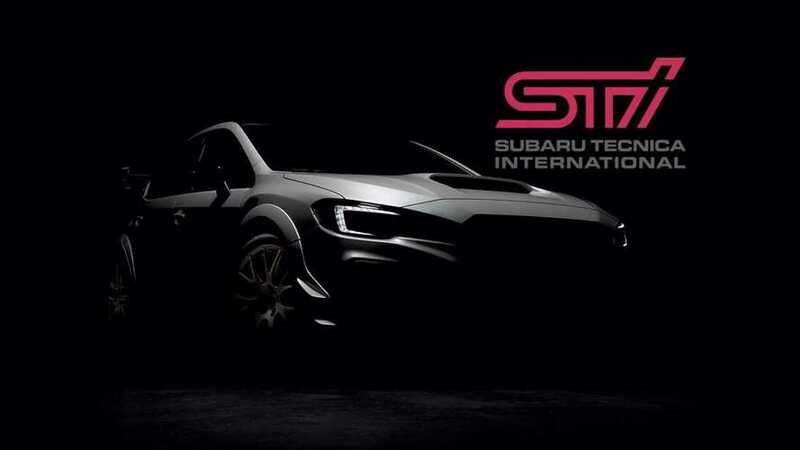 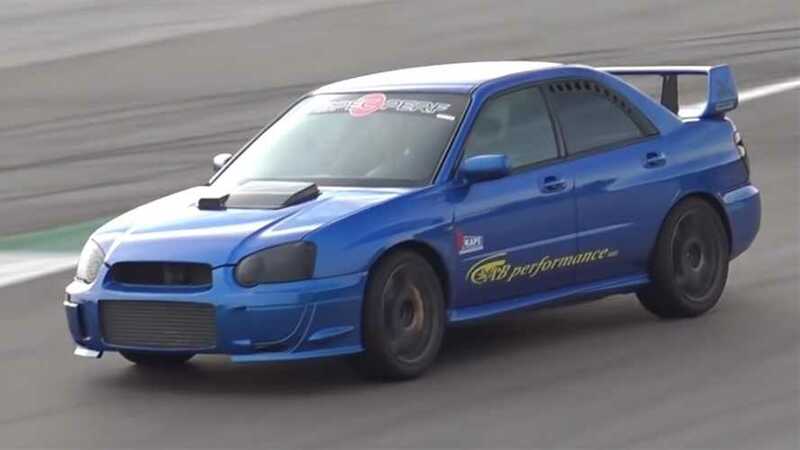 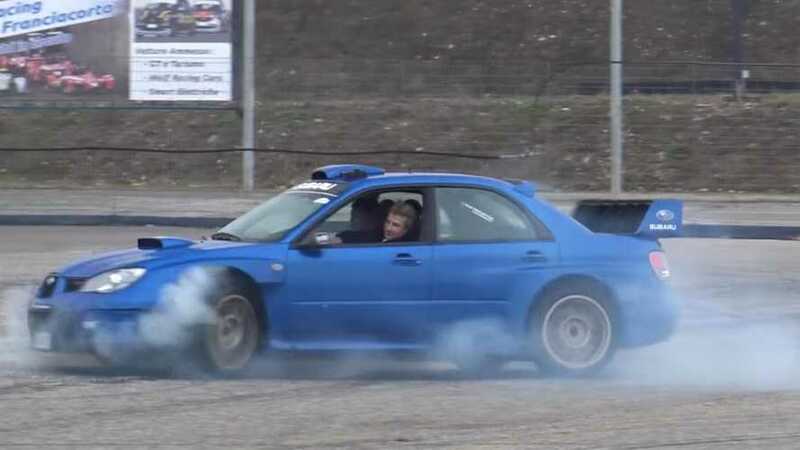 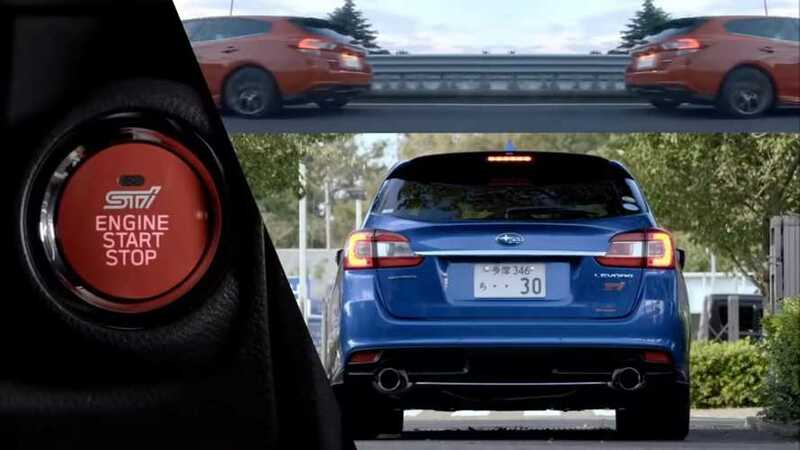 It's not what you'd call catchy, but it's a fun curiosity from Subaru's in-house tuning firm. 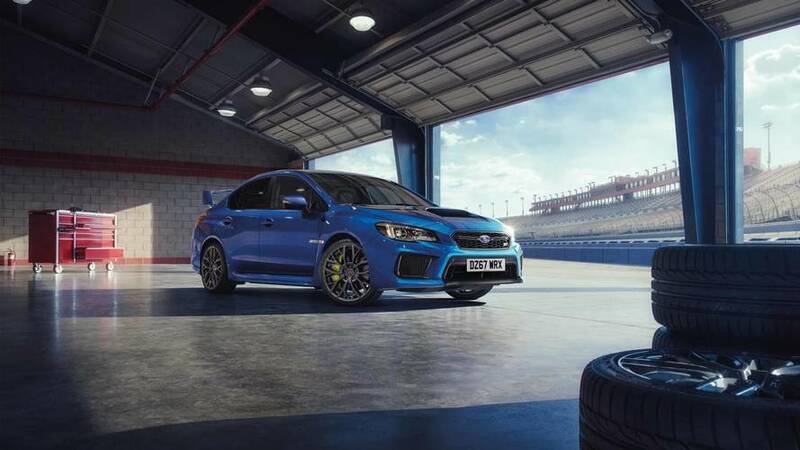 Just like in the BMW M4 GTS, the key is water injection, but in a different way. 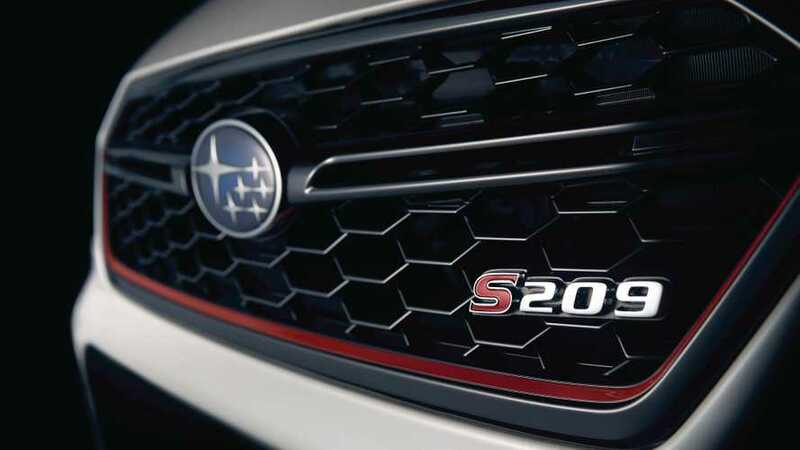 Subaru launched the original EJ25 variant in 1996. 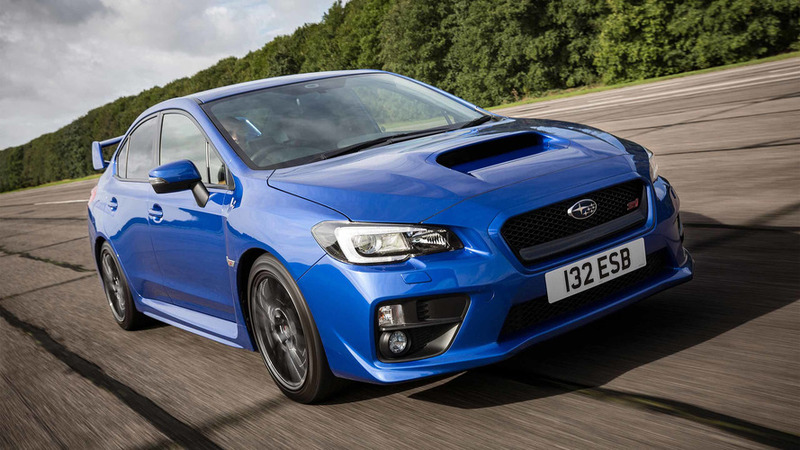 The company isn't ready to retire the series of engines yet. 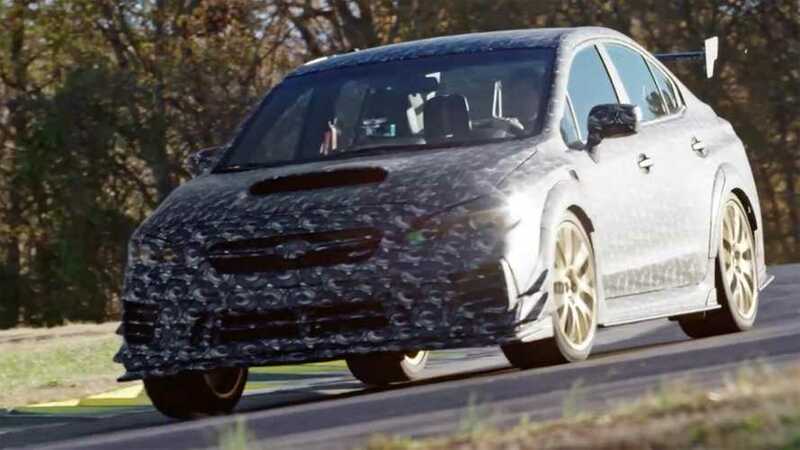 If the production car looks like this, 2020 can't get here soon enough. 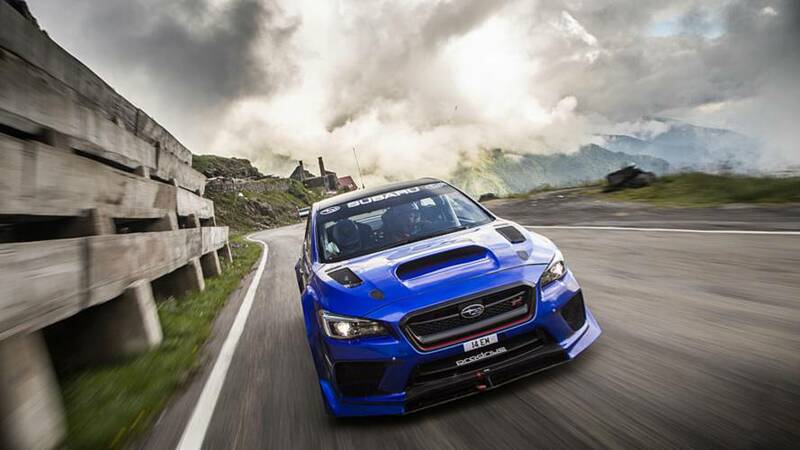 Live out your rally car dream one piece at a time. 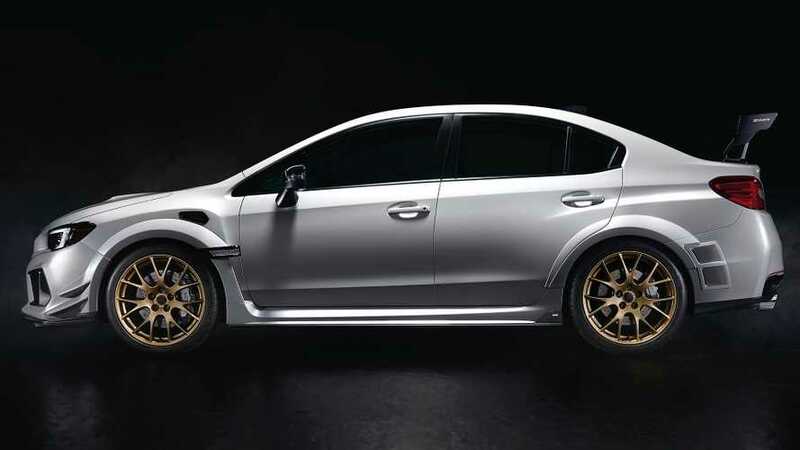 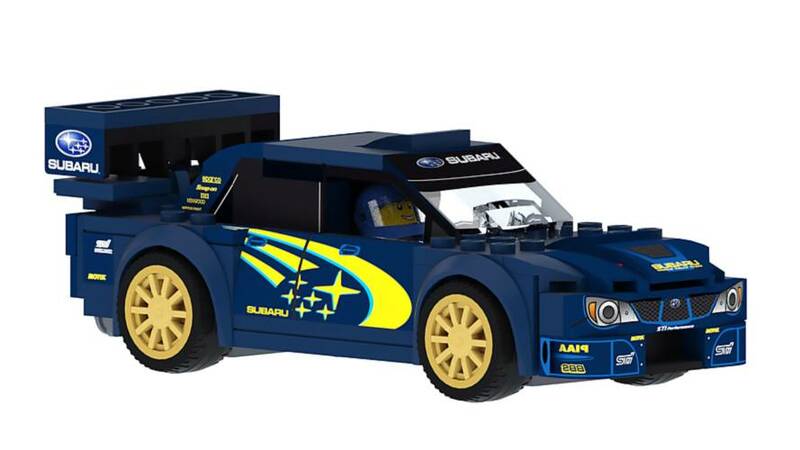 Good news for rally enthusiasts.